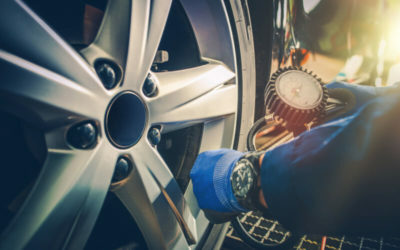 How To Choose A Great Mechanic Near Me? A great mechanic will charge a fair and reasonable fee for labour on your vehicle repair or logbook service. Ask your mechanic to let you know the labour charges before the work begins. 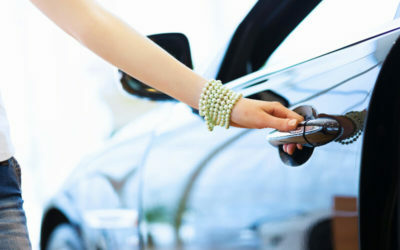 As with most purchases in life, if the quote is much less than other providers, the mechanic may be inexperienced or taking shortcuts. What About My Logbook Stamps? A great mechanic will sign off on tasks as they are completed and sign off on your logbook service once all the necessary tasks for that service have been completed in the logbook. What If I Miss A Scheduled Service? Life can get busy and sometimes services are missed. 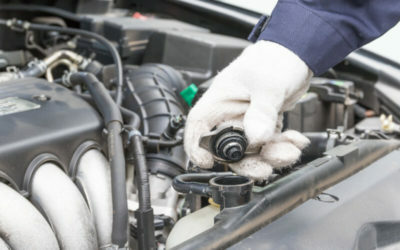 Let your mechanic know that a service was missed and they can quote to complete all necessary service tasks to ensure that your vehicle is running at it’s optimum and wont let you down when you need to get where you’re going. Our clients consider us “Great Mechanics”, check out our Google reviews to find out why our customers say we are “Great”.